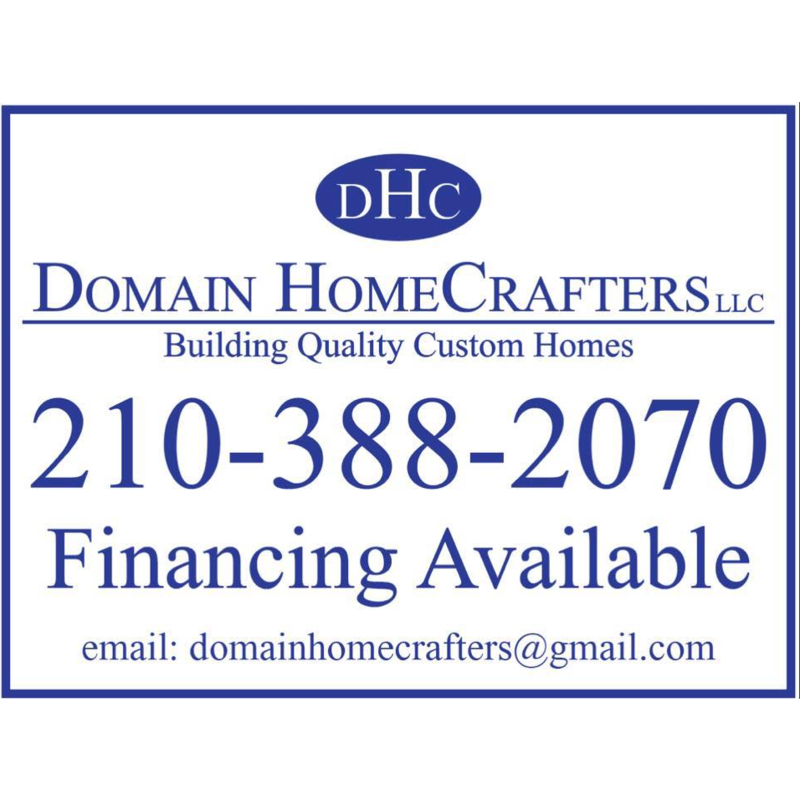 Inspection First is a leader in home inspection services. Based out of Cambridge, Ontario and serving clients within a 1 hour drive, Inspection First offers services for Buying a Pre-Owned Home, Buying a New Home, Questionable Work, Renovation, and Selling a Home. Inspection First takes the gamble out of property investments. Products Carried: Inspection First is a professional, trained, and certified home inspection company based out of Cambridge, Ontario. 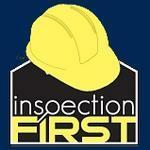 Inspection First combines over 40 years experience and training to closely evaluate their clients properties. Willy Freeman founded the home inspection company in 1996.